This hotel is built into an historic town house in Brussels. 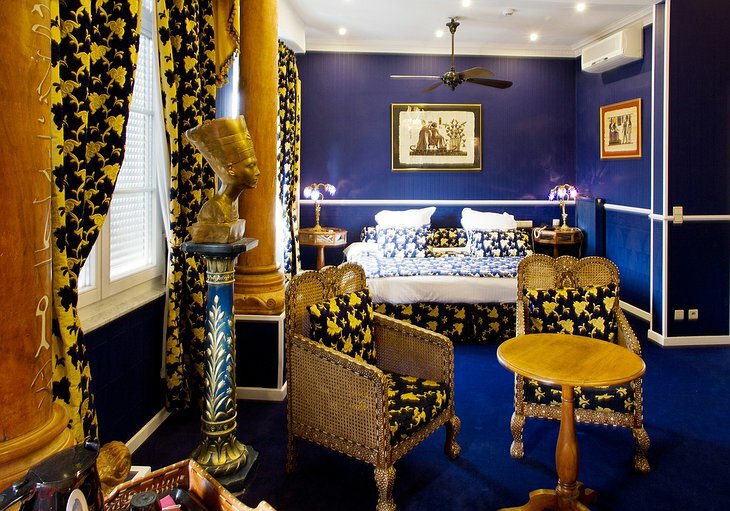 It has 17 themed rooms. Each one is decorated in the style of a location that gives you wanderlust. 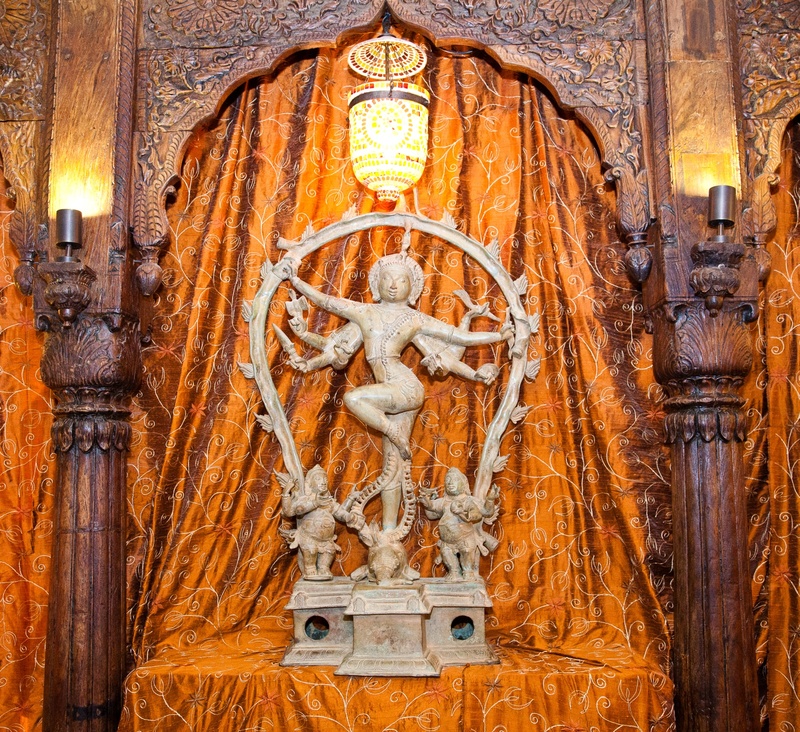 There is the Congo Room with its impressive African art, statues of tribal gods and dancing masks. 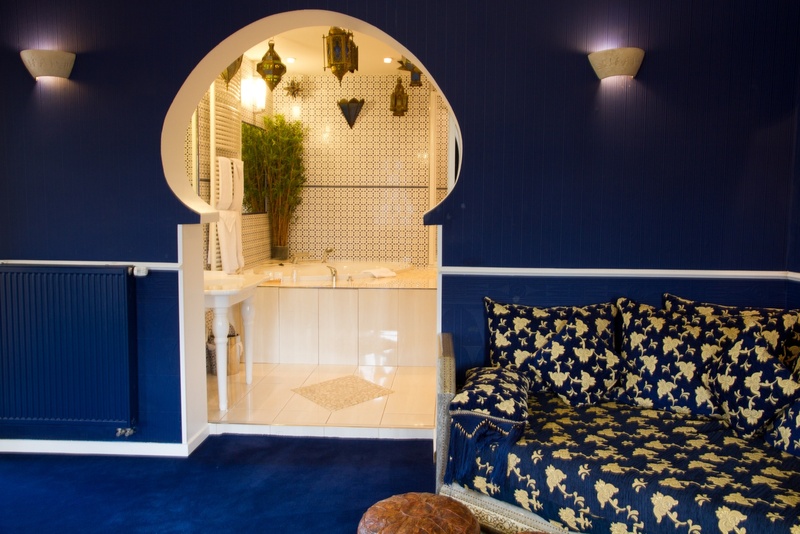 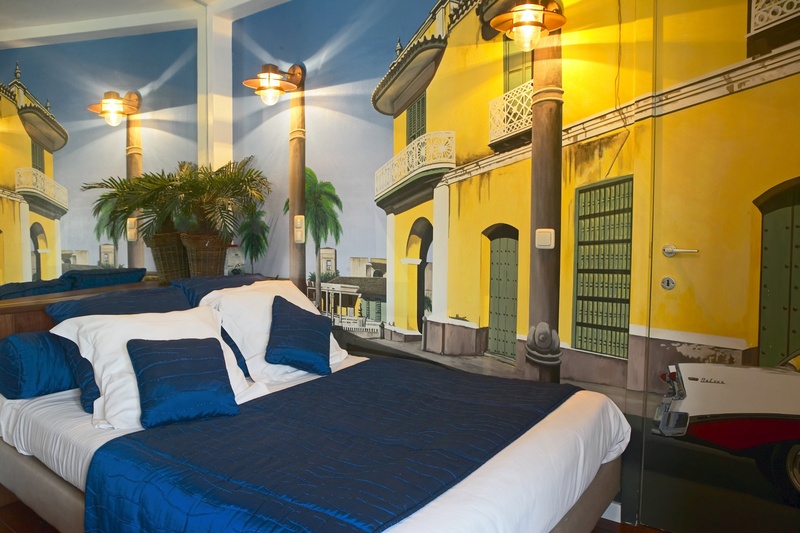 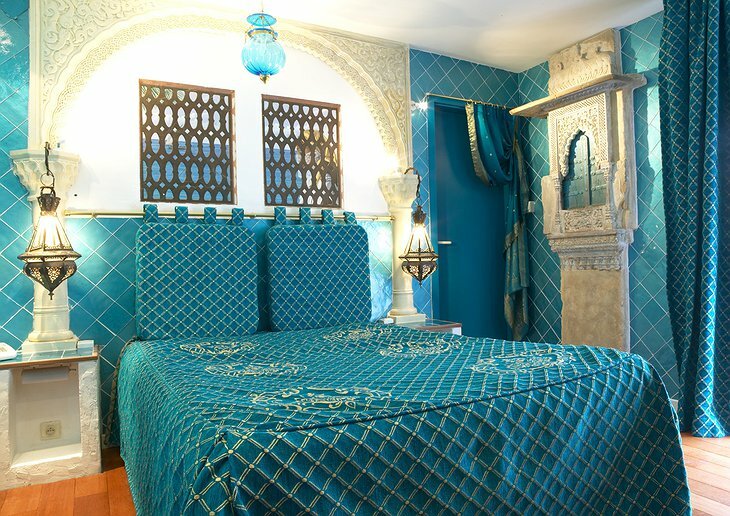 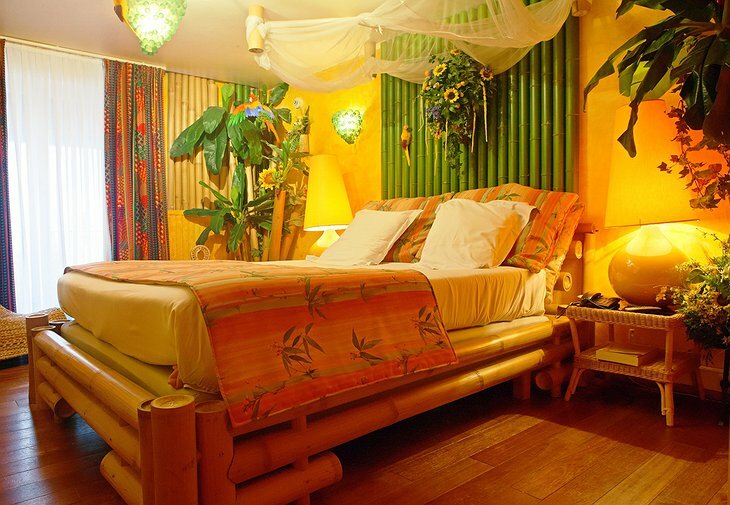 Check out the Cuba Room decorated in the colourful blues and lemon yellows of the island. 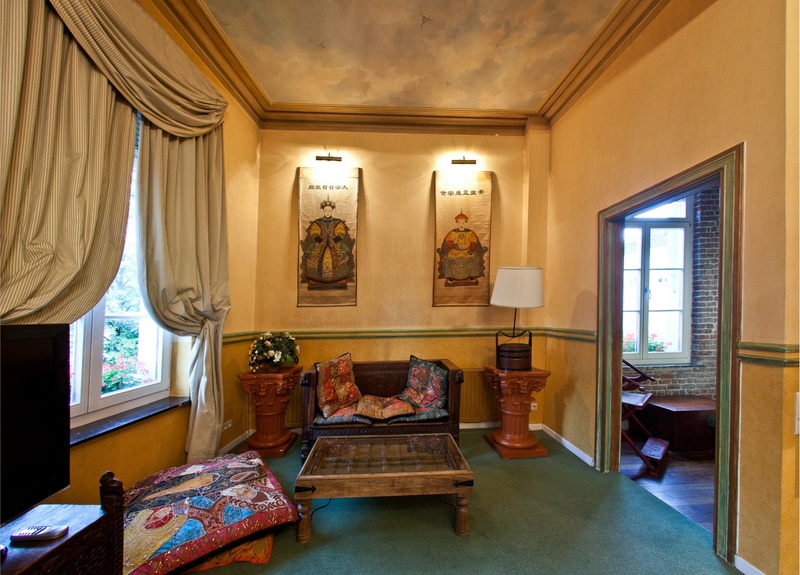 Or how about the Japan Room? It has an historic Kimono and is decorated in the philosophy of yugen (Japanese for grace and subtlety). 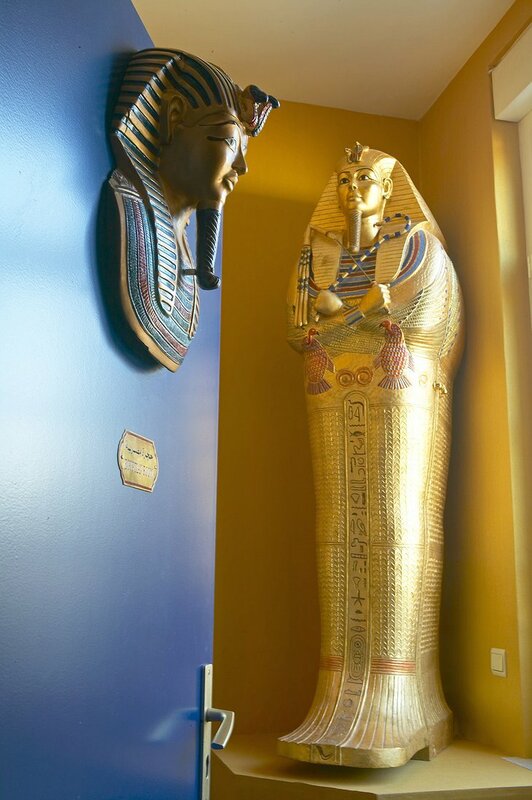 There are two suites: Silk Road and Egyptian. 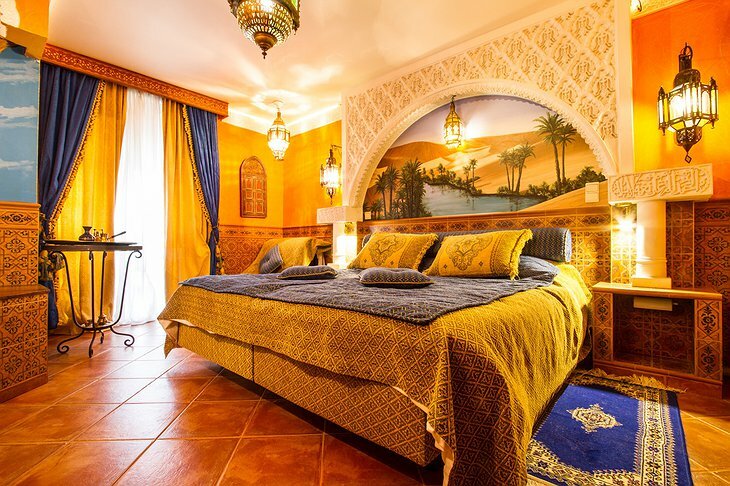 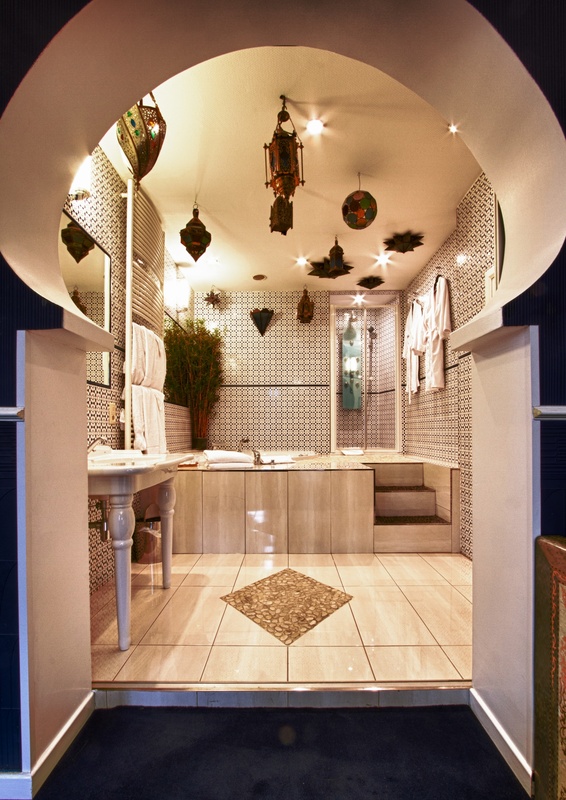 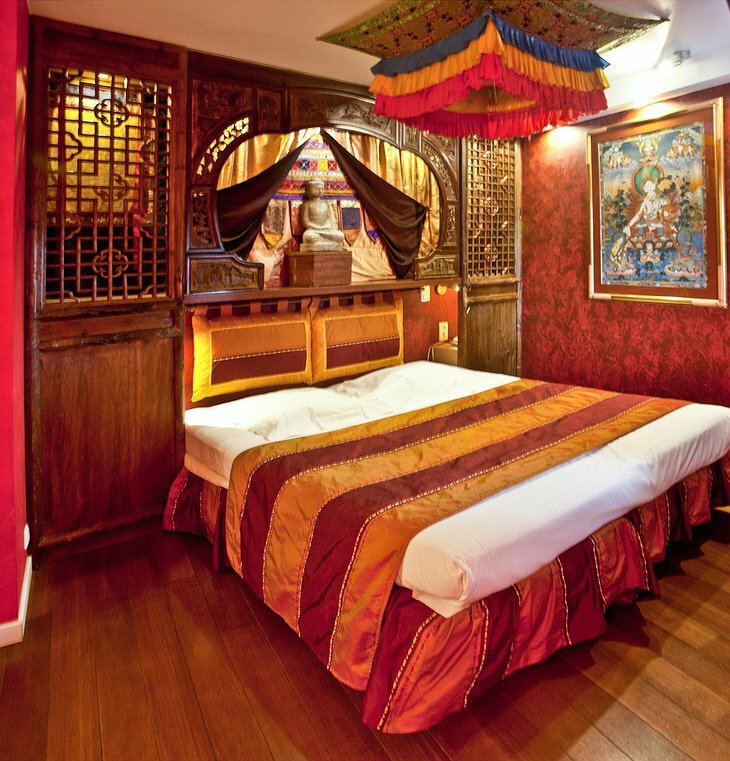 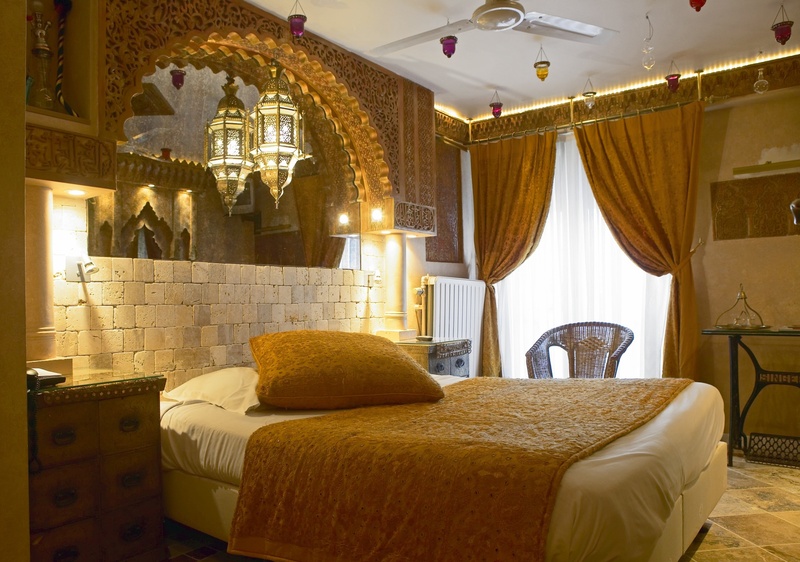 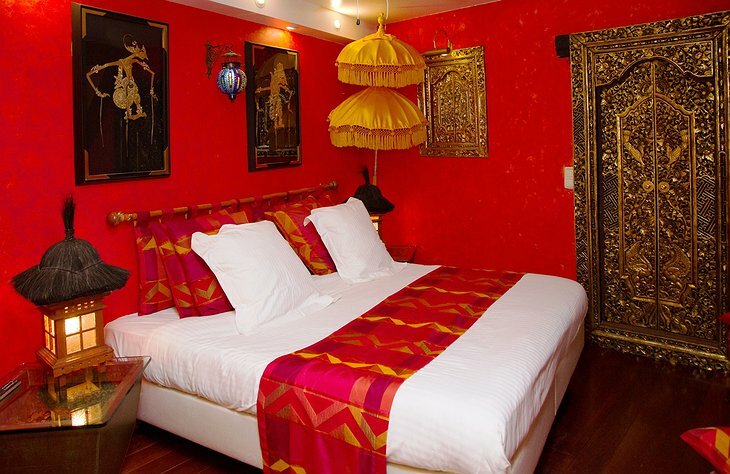 The Silk Road suite is made for a famous magi, it has a double jacuzzi bath, king-size bed and is draped in fine silks. 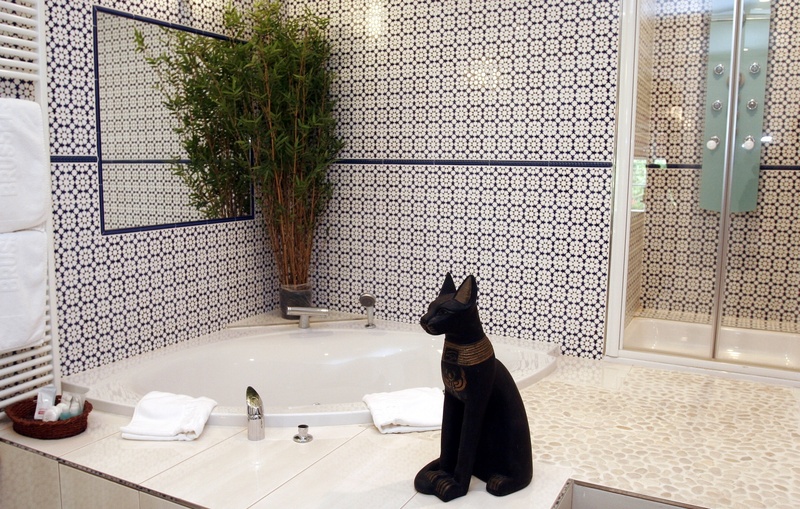 The Egyptian Suite has a sarcophagus, hieroglyphs on the wall and a lounge area. 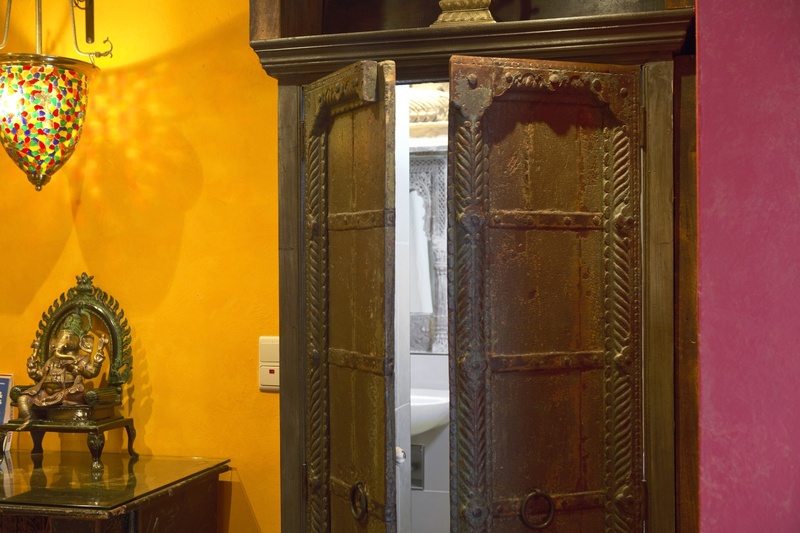 The attention to detail is what makes each room so fine. 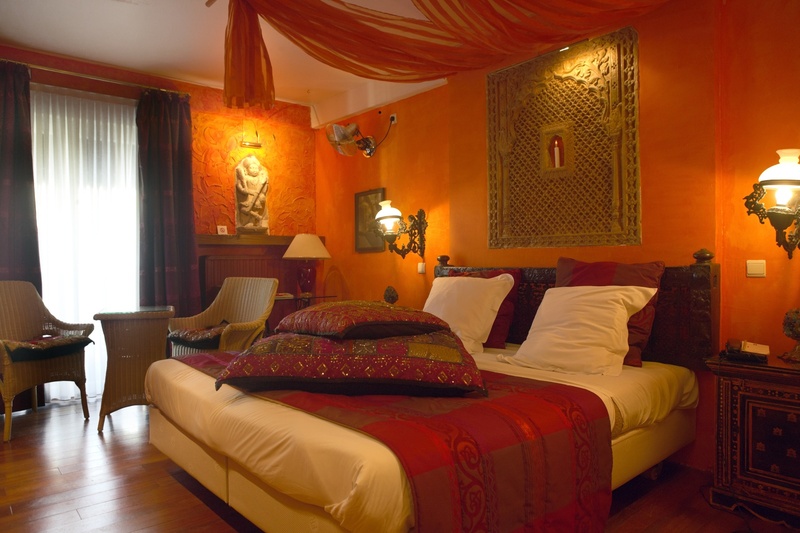 The hotel is an excellent location, on a quiet street just north of Grand Place on the Marche aux Poissons.